Christie, Poirot--and murder--are never out of season. A family get-together for the holidays begins with a game, and ends in cold-blooded murder. 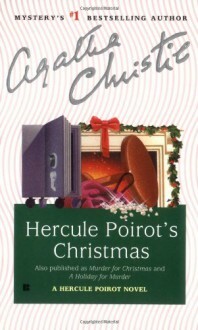 Who better to solve it than Poirot, who "has solved some puzzling mysteries in his time but never has his mighty brain functioned more brilliantly than in Hercule Poirot's Christmas" (New York Times).